Barneys NY. The store synonymous with style and fashion. But it’s not just fashion that has people running there, it would also be the famed restaurant Freds, the place to see and be seen, attracting the high profile crowd, the business crowd and the who’s who of society, and the man who started it all is a native New Yorker. 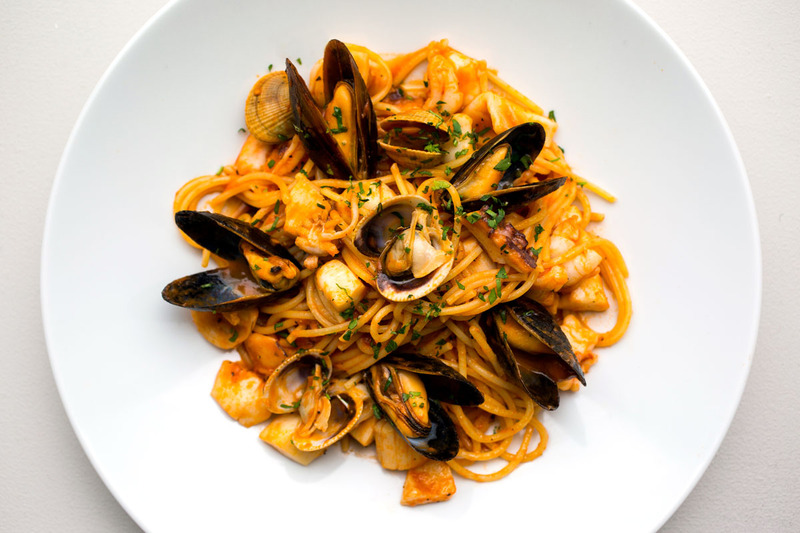 Chef Mark Strausman’s passion was cultivated when he worked and trained in Europe, but New York was calling and after working in some of the top restaurants in New York City, Strausman ventured out and opened Sapore di Mare in East Hampton. 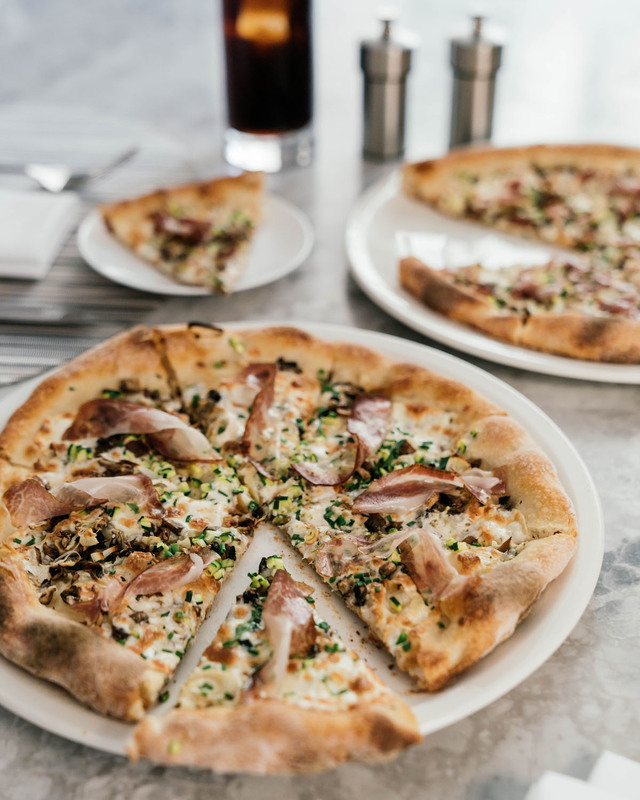 Sapore was an instant hit and quickly became the place to go. From there he conquered Manhattan, opening Coco Pazzo and Campagna respectively, and proved once again he had the magic touch as both quickly became staples on the New York restaurant scene. In 1996 he was chosen to run the restaurant at the iconic flagship Barneys on Madison Ave, and he has never looked back. 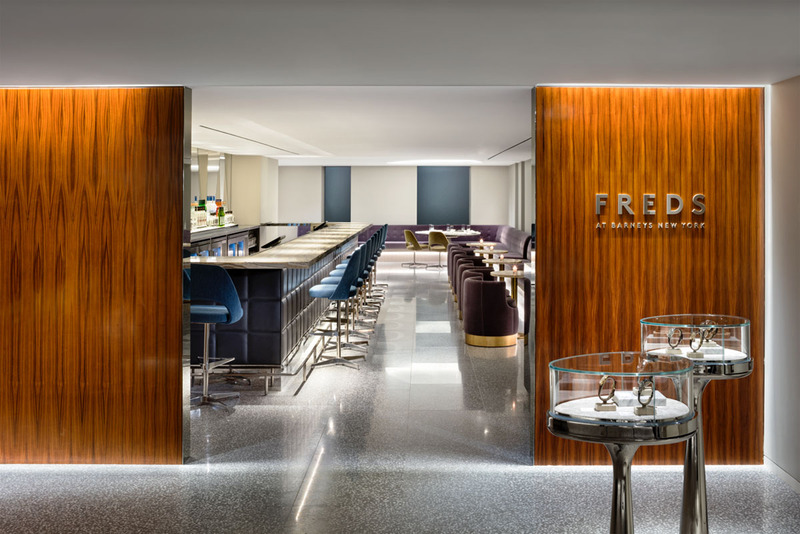 In addition to Freds Madison, Strausman oversees the Freds in Chicago and Beverly Hills, plus the most recent Freds opening at Barneys NY Downtown/Chelsea. 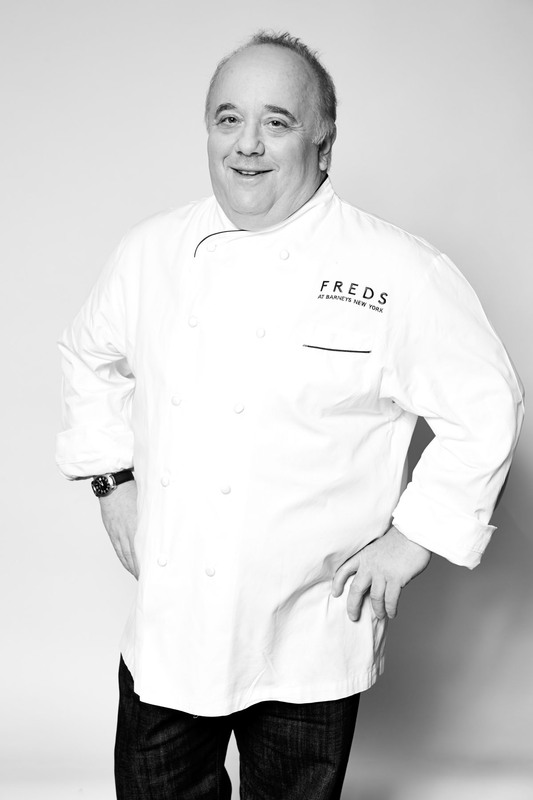 Soon, his culinary skills and magic touch will take on the latest Freds locations in San Francisco and Miami. 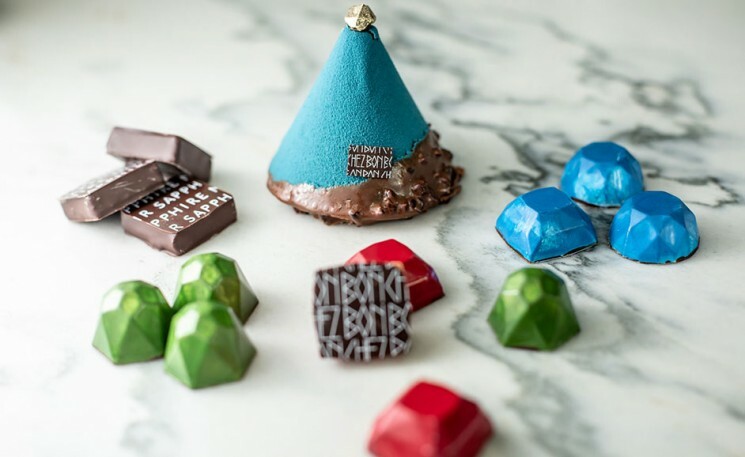 As if he wasn’t busy enough, Strausman just released his latest cookbook THE FREDS AT BARNEYS COOKBOOK which offers tips and recipes that have been served for years at the fabled eatery. The Overhead Compartment sat down with Strausman for a fabulous meal, and a little shopping, to get an insight about his life and the stylish world he knows so well. The Overhead Compartment with Mark Strausman starts now…. 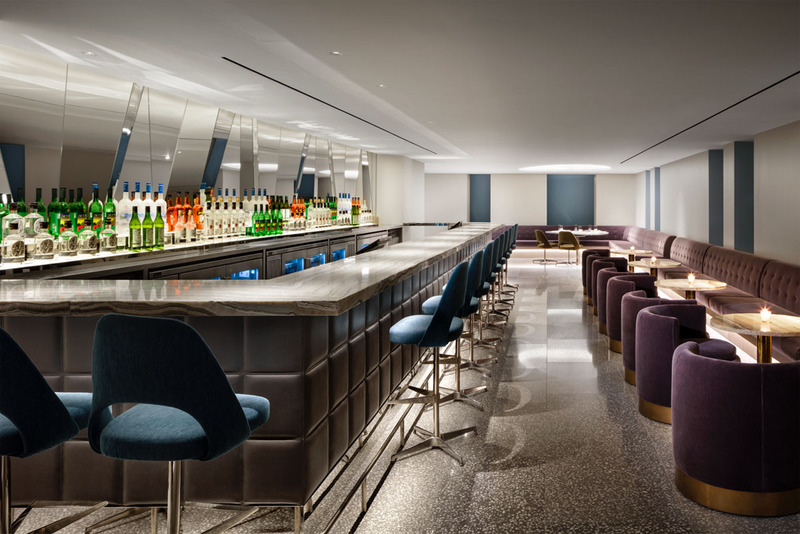 OC: Tell us about the newest restaurant location, Freds at Barneys Downtown. What are menu highlights at this location? MS: We opened Freds Downtown in February of 2016 and the restaurant is really geared towards the downtown customer. The menu highlights are the Freds classics. For downtown we transformed the tuna tartare from Freds Madison into ceviche, we also premiered the avocado toast and the Jewish Boy from Queens at this location. OC: There are four current Freds at Barneys, the flagship on Madison Ave, Chelsea, Chicago and Beverly Hills. Now you are about to open Miami and San Francisco. How do you make sure each property is unique to its location? MS: We make sure each restaurant is unique to its location by using the influences of the area while still staying true to our classics. In Beverly Hills we’re very veggie centric and use a lot of California purveyors. We plan to do the same in San Francisco and also incorporate bread from the great local bakeries. For Miami there’ll be a Latin influence, maybe a deconstructed Cuban salad similar to how we do the deconstructed fish taco salad at Freds Downtown. OC: At what point did you know you wanted to be a chef? MS: In my very early 20’s I knew I wanted to be a chef. I started to study hotel and restaurant management and I just gravitated towards the kitchen. I enjoyed cooking for my family when I was young so it just seemed like a natural fit. OC: If you were not a chef, what could you see yourself doing? MS: I truly love what I do and couldn’t see myself doing anything else. OC: What’s your favorite meal to cook? MS: At the moment, vegan and vegetarian dishes. I’m currently fascinated with legumes and have been making veggie stews and chilis. I love the mad scientist aspect of cooking. OC: Least favorite food to cook? MS: Tripe, it’s one of the few foods I don’t enjoy eating. MS: New York: Taverna Kallakis in Astoria. It’s authentic like you’re dining in Greece. 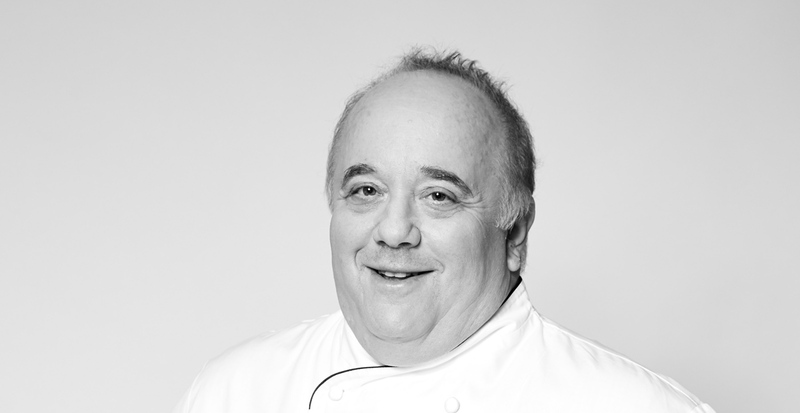 Chicago: Piccolo Sogno, he’s embraced being a Midwest chef and I really respect that. Los Angeles: Rose Cafe in Venice. I love the ambiance, it’s so California and the food is spot on. OC: How do you spend your day when you are not in the kitchen? MS: I enjoy going to the beach and to the theater, especially St. Ann’s Warehouse in Brooklyn. OC: What’s the next latest and greatest trend with food? MS: I think it’s Middle Eastern and Israeli foods as well as vegetable centric dishes. 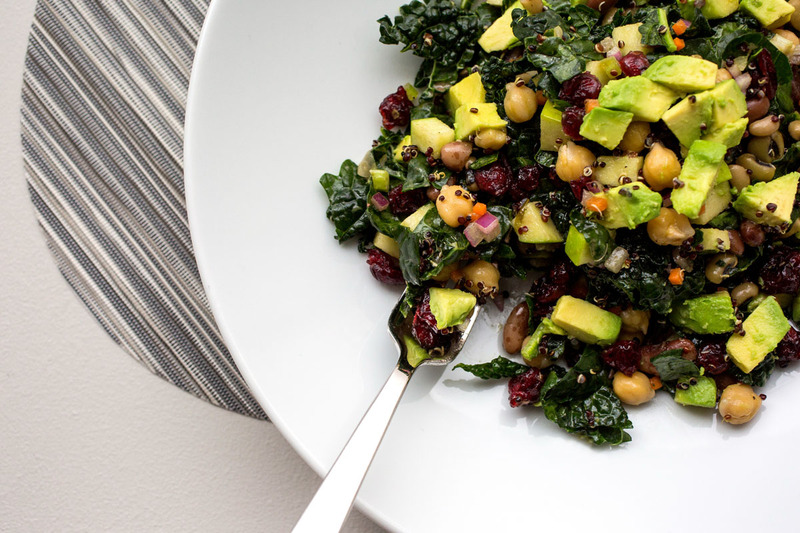 The vegan and vegetarian trend seems to be growing and not going away anytime soon! MS: I always turn on ESPN and check the sports scores. It’s perfect when you’re on the west coast, because rooting for New York teams the games have already ended. MS: A pocket square in my blazer. It comes from my time with Fred Pressman, he inspired me to come dressed to work dressed with style and grace even as a chef. Mark Strausman, please use care upon departure as items may have shifted in The Overhead Compartment during our journey. Thanks for choosing us for your travel tips! Have a wonderful day!